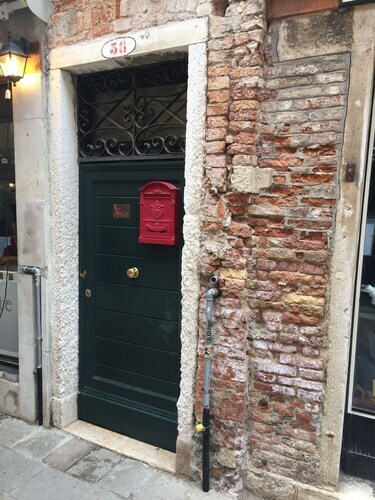 With a stay at Venice Resorts in Venice (San Polo), you'll be a 5-minute walk from St. Mary of the Friars and 7 minutes by foot from Ca' Rezzonico. 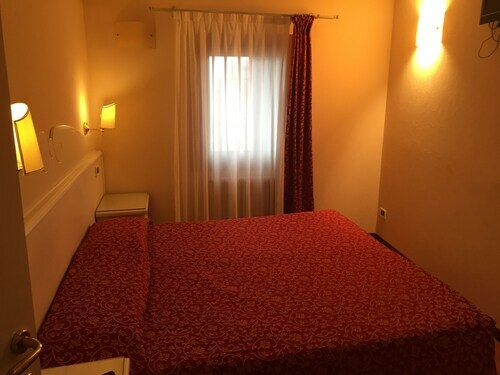 This guesthouse is 0.6 mi (1 km) from Academy Gallery and 3.3 mi (5.3 km) from St. Mark's Basilica. Make yourself at home in one of the 10 air-conditioned rooms featuring flat-screen televisions. Complimentary wireless Internet access keeps you connected, and digital programming is available for your entertainment. Bathrooms have complimentary toiletries and hair dryers. Conveniences include safes and desks, and housekeeping is provided daily. Continental breakfasts are available daily from 7:30 AM to 10:30 AM for a fee.Make use of convenient amenities, which include complimentary wireless Internet access and concierge services.Pets allowed Check-in time starts at 2 PM Check-out time is 10:30 AMFeatured amenities include multilingual staff and luggage storage.Extra-person charges may apply and vary depending on property policy.